My grandma (we called her Gram or Grammy) was the one who celebrated with some Polish traditions. We went to her house for Christmas Eve Dinner, along with all my mom’s siblings and families, so a good 20 people gathered together. 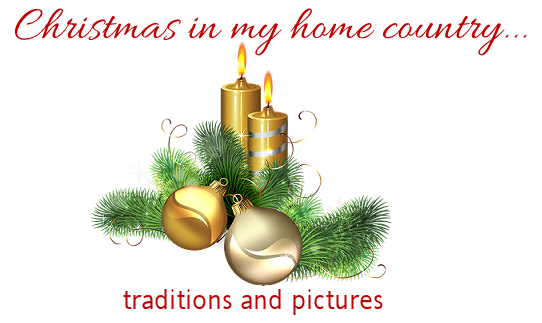 I’m sure it is different in Poland, but these are the Polish traditions we have observed. Our dinner consisted of Czarnina, Fish, Shrimp Cocktail, Pierogi, Sauerkraut & Noodles, some sort of vegetable and some dinner rolls. Being Catholic as well, we did not eat meat for the dinner, we did have fish. Czarnina – (pronounced Cha – NEE – na) or Duck’s Blood Soup. Yes…you read that correctly. I don’t think any of us kids ever ate it, (I could never get past the one ingredient, lol) usually my mom and her siblings were the ones who enjoyed it the most along with my grandma. It’s a very dark soup, with a sweet and sour taste to it, there are raisens and prunes in it, and it’s served with Kluski noodles. Years ago they would actually cook a duck, for the base or broth of the soup. I’m assuming since they had a duck, they had the blood, and thought…hey, why not add it to the soup? (I’m totally speculating here…still can’t wrap my head around it). Anniehow…my mom tells me that she now knows that it was mainly for the color, and not so much for the flavor. Also, when my grandma made it, she usually used spare ribs, since duck was generally more expensive. My mom has made this without the secret ingredient, and has duplicated the taste without any problem, I would consider trying it now. Pierogi – (pronounced pair – roh – gee) these are dumplings filled with potato, cheese or sauerkraut. They are first boiled and then fried or baked. We usually baked ours with lots of butter. After dinner we would open our presents, and once that was done, all the trays of cookies, Roshky and nut roll would be put out on the table. We would visit for a little while longer, before we headed home to rest a little before we went to Midnight Mass. But I love your mention of the Christmas wafer. 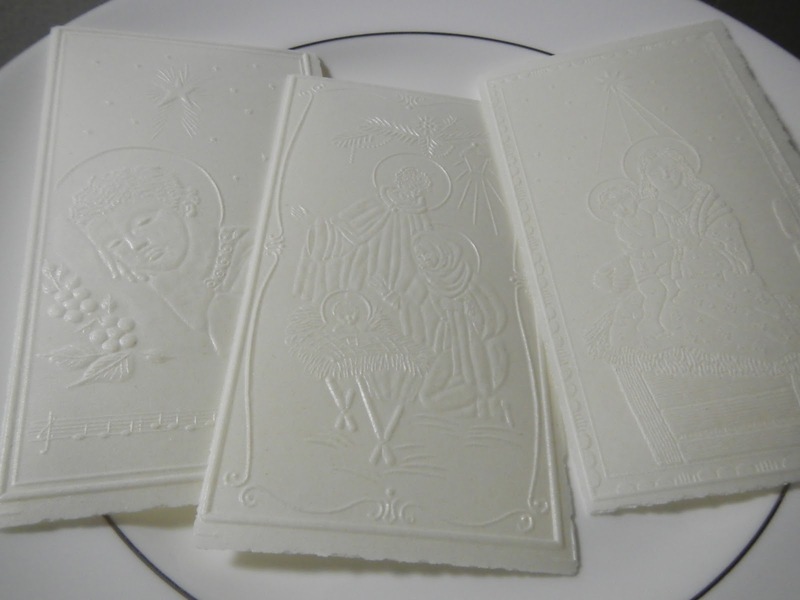 One of my Polish relatives sends me an oplatki every Christmas in the mail with her Christmas card and I share it with my kiddos. God bless those beautiful heritage traditions. Thanks for sharing!! Very well done you Polish American….